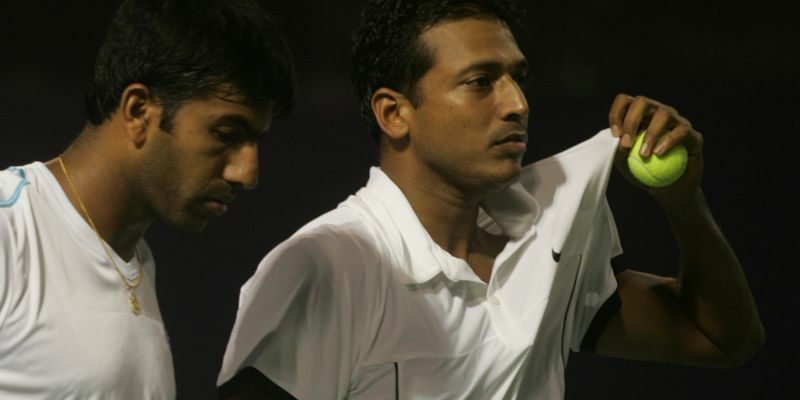 Mahesh Bhupathi is certainly not happy with India's performance in the recently-concluded Davis Cup qualifier against Italy and he is of the opinion that the Indian government needs to support tennis. India did put up a great fight but were outplayed by the Italians as they lost the qualifier 1-3. Although, the Indian team did well to live up to the expectations in doubles in the Davis Cup qualifier against Italy in Kolkata but that wasn't enough to secure them a place in the finals as Italy registered a 3-1 victory after winning the first reverse singles on Saturday to earn their first-ever Davis Cup World finals appearance. India's non-playing captain Mahesh Bhupathi is dejected with the way things are going ahead in tennis at the moment especially after the loss and has urged for government support for the growth of the sport in India. “We have three boys who can compete at this level. AITA doesn’t have the revenue to support players. The government needs to step up and support tennis. They are supporting so many other sports like hockey, wrestling and boxing. Rohan (Bopanna) and Divij (Sharan) have been approved by TOPS but the singles players also need that support,” Bhupathi told TOI. “We all believed that we had a chance. We expected to win the doubles but we needed to win a point on Saturday. It was a monumental task to come back from 0-2 down,” the 44-year-old explained.